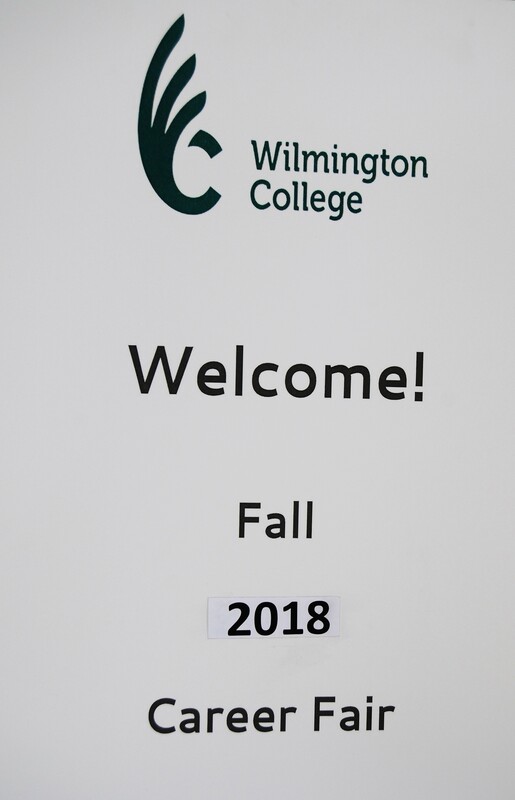 This past Wednesday, Sept. 12, Wilmington College hosted an annual career fair in Herman Court. 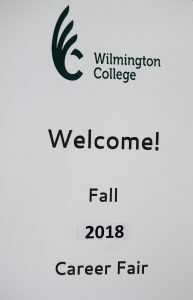 A total of 54 companies had signed up to be there to bring information to students looking for a future job or internship after or during their time at Wilmington. Many upperclassmen take advantage of these events to get a foot in the door as an intern or even see what kind of company they would like to work for after they graduate. Additionally, the smart underclassmen use these events to network, find out what these businesses do, and model their college experience for these companies in the hopes of being picked up by them in the future. 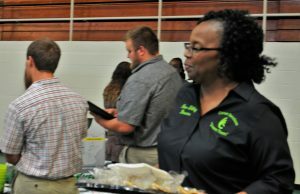 Nina Talley is the sole person in charge of the career fair. She’s the director of Career Services located in the Pyle Center and is always willing to help those students in need – help in the form of what clothes to wear to an interview or even how to act in one. Nina Talley seemingly does it all, and she’s extremely good at making it seem easy. 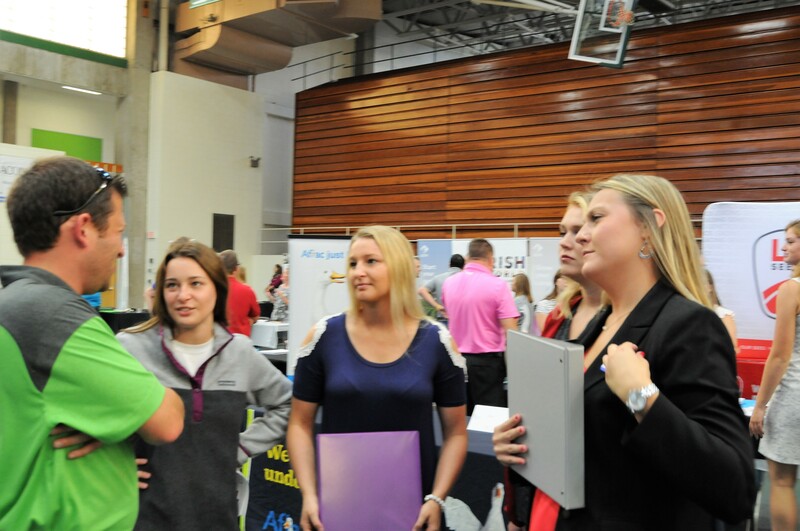 The career fair is one of the biggest events in the fall semester; however, Talley mentioned an upcoming event Career Services is hosting in April of next year called “Career Night.” There will be several different companies coming to Wilmington College to interview students, show them how interviews work in the real world, and share what the best formula is for conducting yourself in a professional setting. 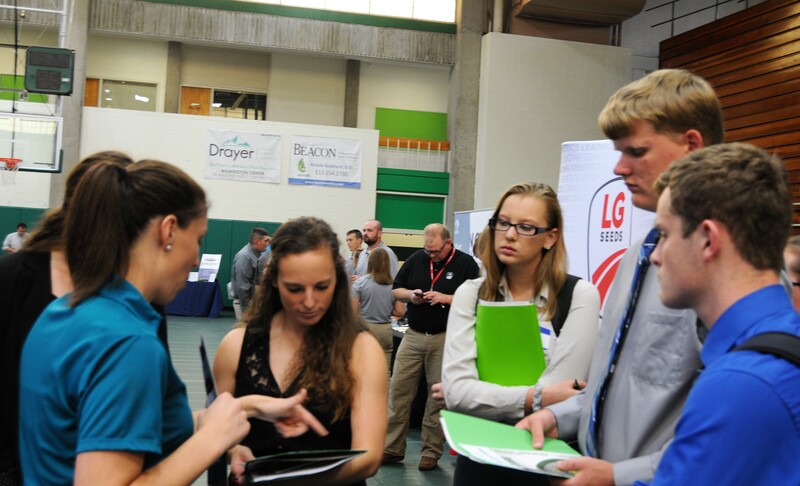 There are four different majors that will be focused upon at the Career Night. They are Education Studies, Sports Science, Communication Arts, and Exercise Science. As we get closer to the Spring semester, be on the look out for more event details!